Character Vault: Book the Galactic Princess! This princess is part of our Character Vault and is available by special request only. Contact us today to book her for your upcoming event. Bold and fearless, the Galactic Princess has traveled through space to our galaxy and is ready for an interstellar good time. 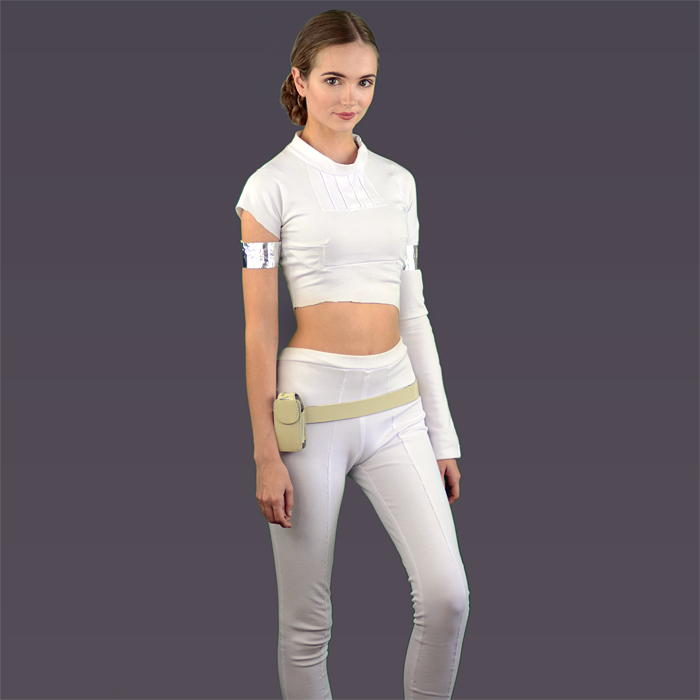 The Galactic Princess is in our Character Vault, which means she is usually available by special request only. If you happen to see your date available, excellent; you are ready to book online! Otherwise, please contact us and we will assist you in booking the Galactic Princess for your upcoming event. Because the Galactic Princess is in our Character Vault, her party activities may differ from what is listed in the princess party packages. We will work with you to customize your package for your needs.